One of the most competitive Fitness Band available right now is the Xiaomi Mi Band 1S. This fitness tracker is really cheap and includes such a few features that you can find only on more expensive band like Fitbit or Garmin. A 15$ fitness band, is a must have product and right as it is, users appreciated a lot the work made by Xiaomi. 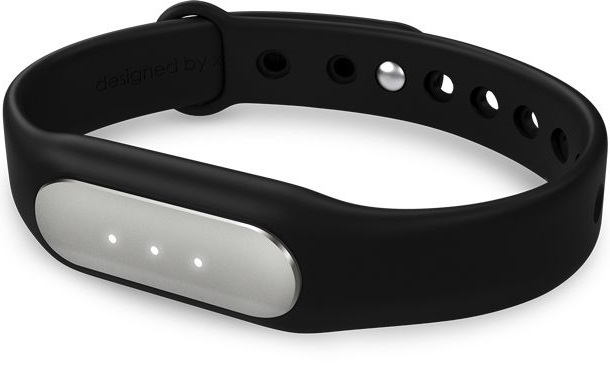 Ramember that Mi Band has sold millions of product like this in the early 2015. That’s incredible, Isn’t it? Yeah, but as we know the Chinese Company is going to announce a new model of the Mi Band, that’s called Mi Band 2. One of the killer features that this Fitness tracker will have is the presence of the LCD display that let’s you to be able to track your fitness activity right from your wrist. 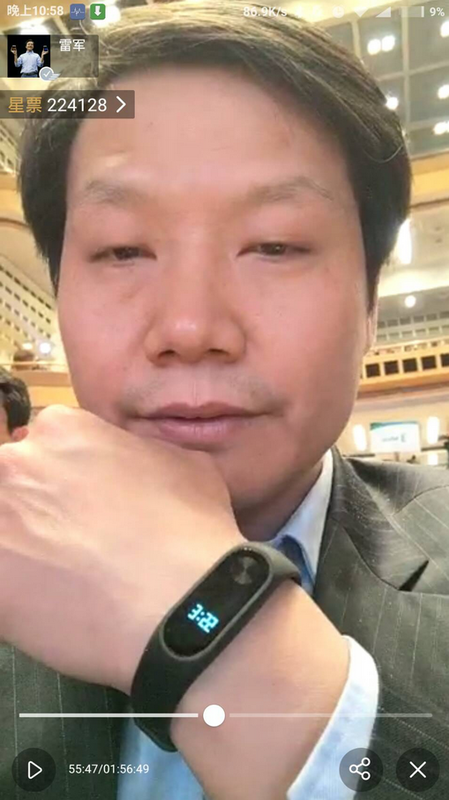 There aren’t lots of informations about the Xiaomi Mi Band right now, but the release date is very close, so stay tuned.